Athens, Greece Tel:+ 30 210 32 36 244. 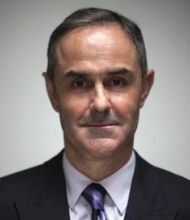 Contact Person: Mr George Mavrikis. A South African firm of attorneys with a clear understanding of the complex legal issues facing clients in the globalized business world. 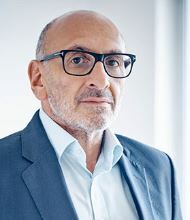 Based in Johannesburg and Athens, Christodoulou & Mavrkis Inc are uniquely placed to deal with the complex issues of local and international law. The Firms corporate and commercial department provides seamless legal advice and services to corporate and individual clients. Our team of lawyers has had extensive experience in owner managed an family owned and run companies that have grown in size to the level point that their legal needs have reached a more sophisticated and complex tier. The strong international reach of the firm and its lawyers ensures that our client's needs are adequately dealt with no matter where they operate or in which jurisdiction their trading partners are located. Our Mergers & Acquisition experience has been involved in trans national acquisitions and disposal of companies in Europe and Africa in a number of industries. The Company and Commercial department support all the firms specialist departments. We aim to use our knowledge and experience to maximize the return to our clients, offering good value for money. 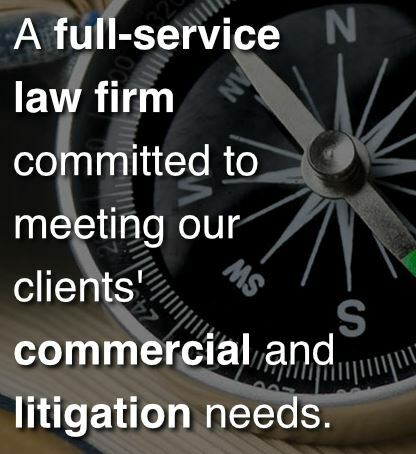 In a few words we understand what our clients are in business for. 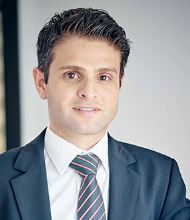 The aviation department of Christodoulou & Mavrikis Inc is headed by Chris Christodoulou, an English qualified Solicitor with over 18 years experience in aviation law and with a Masters degree in Air Law from the University of London, is ideally suited to provide advise in all aspects of international and domestic aviation law, liability issues and operational, commercial and regulatory matters. The firm's European office in Athens is ideally positioned to provide specialized knowledge and advice on European and EU Competition Law. The firm's clients have included commercial airlines, Aircraft management companies, Aviation Insurance Brokeres and other aviation service organizations. The firm is thus is ideally positioned to handle contentious matters such as third party damage, personal injury and general aviation claims as well as commercial matters such as sales and marketing arrangements, joint ventures and franchising. Legal liabilities and Contentious issues (Product liability defects, passenger and cargo claims and aircraft transactions (including various rights of detention, seizure nd search). The firm's Film Finance division provides a range of film consulting services to both local and foreign production companies and financiers, on projects produced in South Africa. Through our network of contacts we are able to structure the finance as well as Îpackageâ the attachments on a range of projects. Structuring, financing and management of international co-productions that combine South African, Italian, Canadian and UK sources of financing. We provide consulting services to the South African film industry on all aspects of film finance, production services and talent.